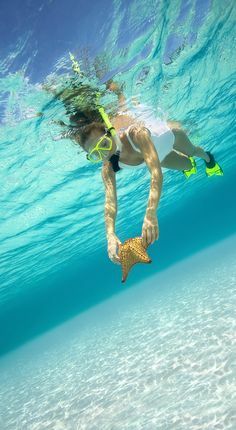 Pink sand beaches, turquoise waters and lush palms trees - Harbour Island's natural charms seem to be countless, but its greatest allure is the wondrous underwater world. 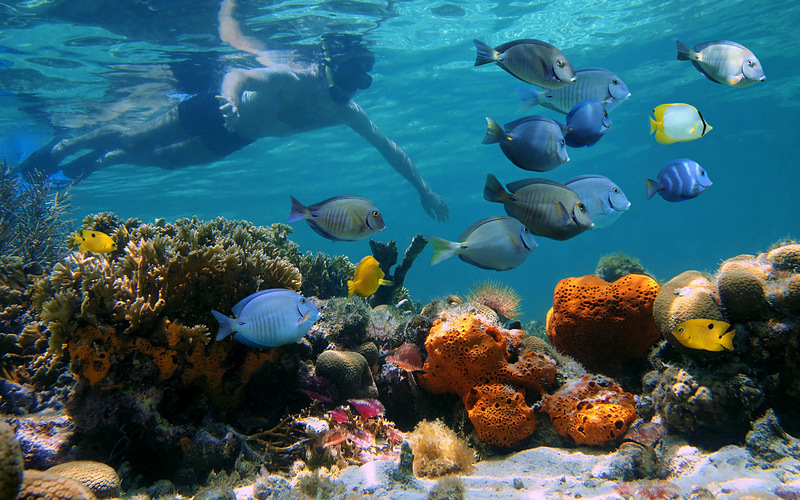 The waters surrounding Harbour Island abounds with mysterious caves, colorful coral reef and deep blue water holes. 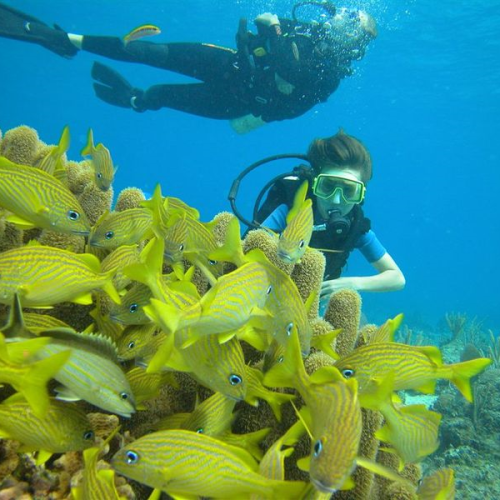 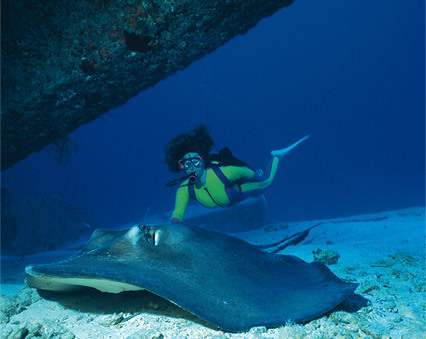 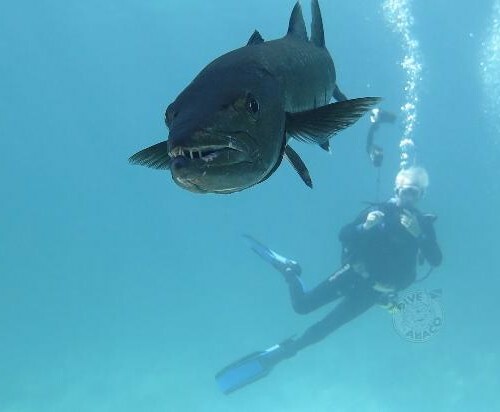 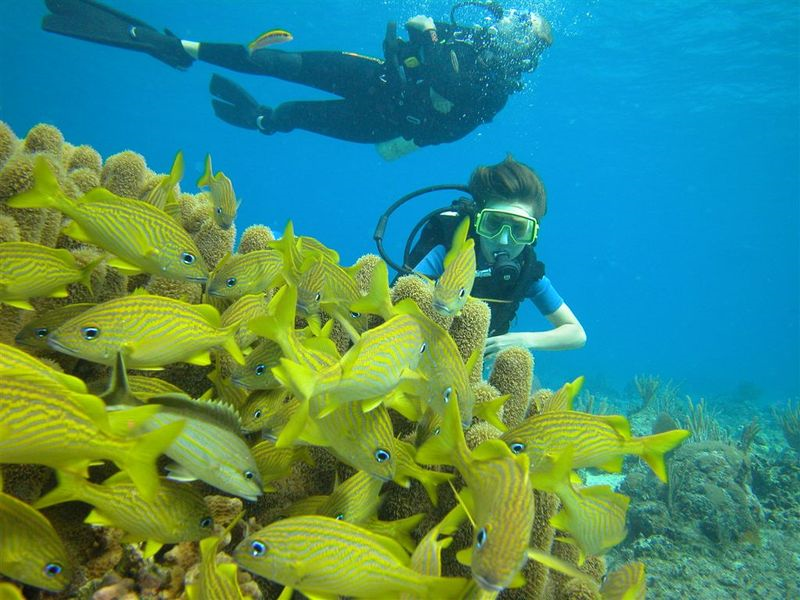 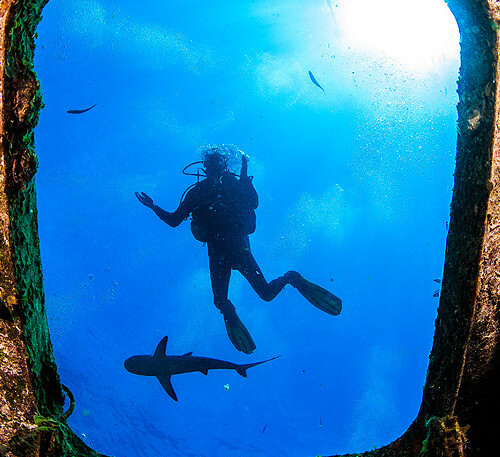 From shore dives to drift dives and shark dives, there are many exceptional scuba dive sites in the Harbour Island area that should be considered when creating your bucket list of must do’s in this yachting paradise. 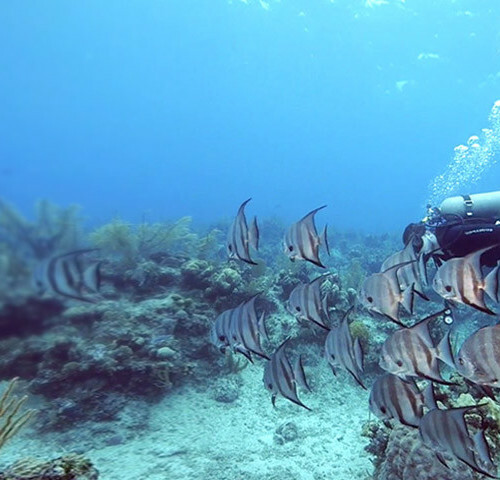 Harbour Island has one of the world’s best spots for high-speed drift diving - Current Cut - an exciting underwater gully creates the ultimate in dive challenges with an underwater current speed of 6-10 knots. 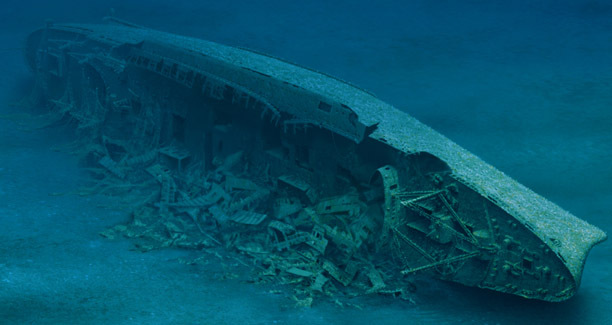 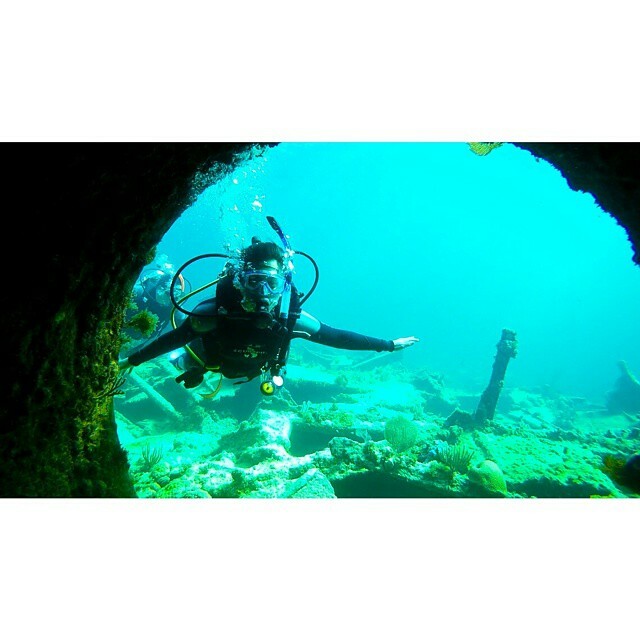 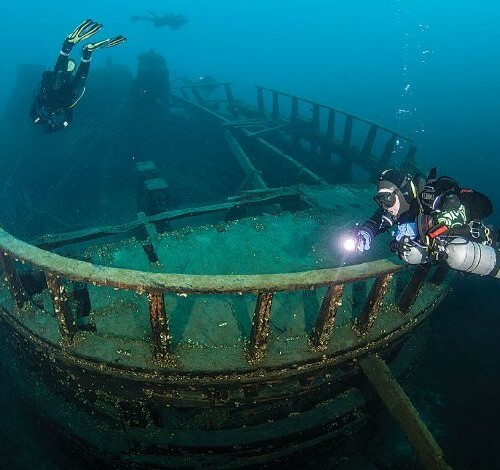 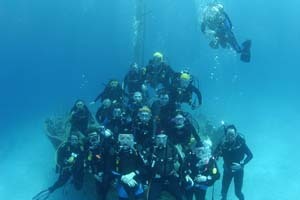 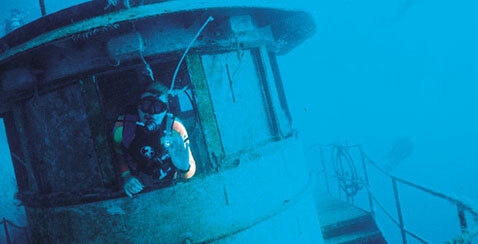 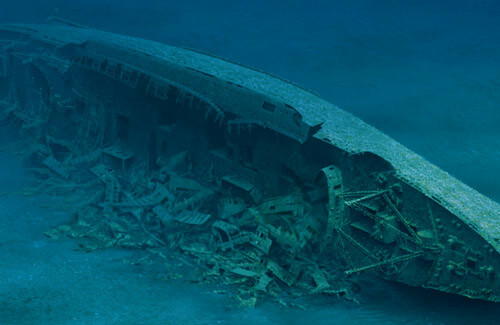 Countless divers are willing to brave the waters in order to get a peak at the four popular shipwrecks located here including Freighter Wreck, steel hulled Welsh freighter wreck, Ward Line passenger liner wreck and Man of War wreck. 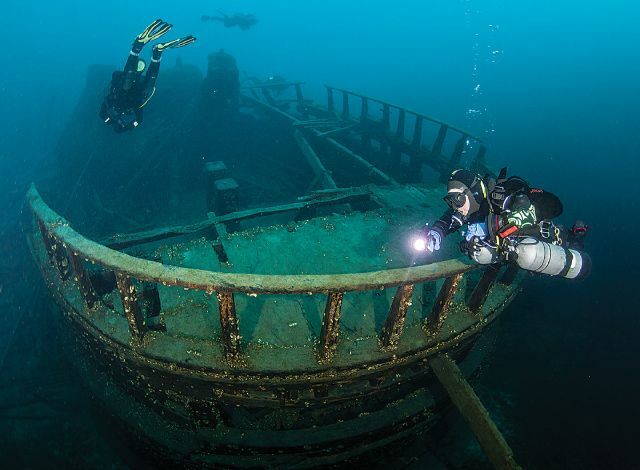 Another shallow dive site in the surrounding waters of Harbour Island is Devil's Backbone, where you'll see a wrecked barge that sunk here in 1865 during a violent storm. 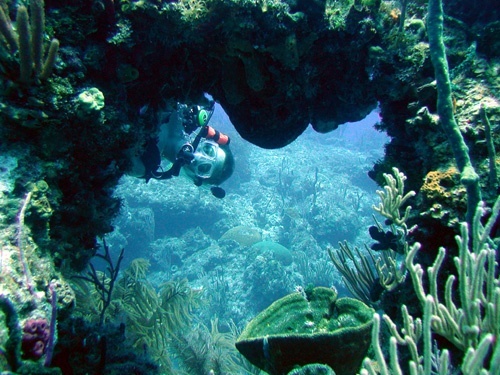 Beautiful canyons encrusted with coral are located just a short distance from the shore of the island. 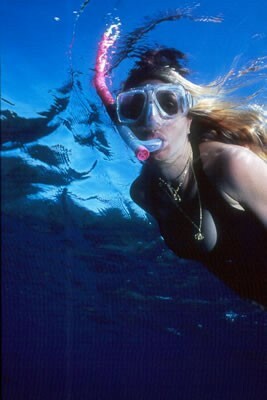 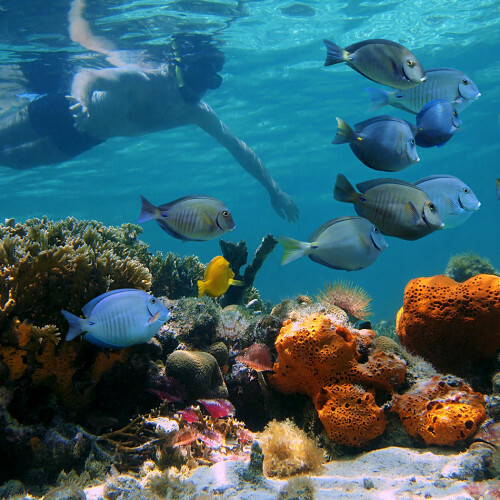 With coral reefs, colorful fish and amazing sea creatures throughout, the island is also a fantastic snorkeling destination as well. 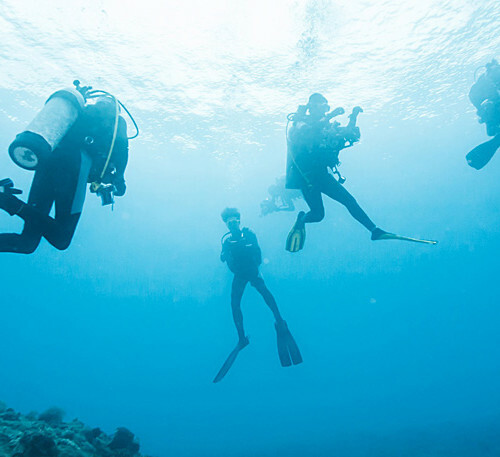 To enjoy diving in any of Harbour Island's top notch dive spots, simply book a charter with us and mention your interest in diving so that we can add it to your itinerary. 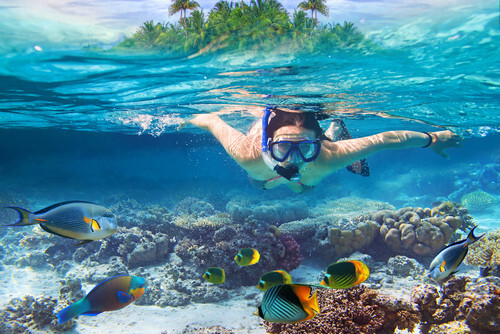 Just bring a towel and a healthy desire to explore more, and we'll take care of the rest!